If you love using creative hacks for everyday things, or you enjoy making household projects faster and easier, there are a handful of things you should hold onto the next time you declutter your space. 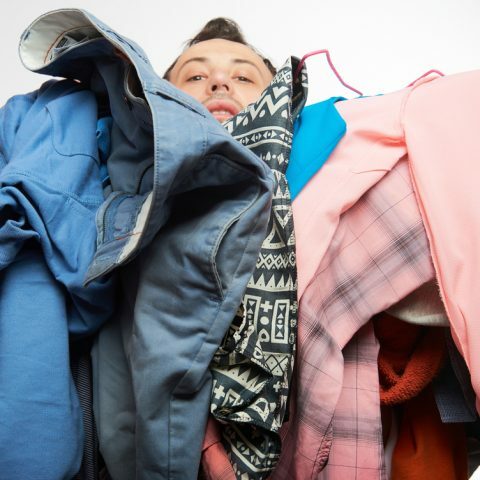 If you ever throw something out but wonder if you’re making the right choice, this list is for you. Here are some items that you shouldn’t throw away. Especially if you still have kids at home, those broken crayons are fantastic to make melted wax art, melt into fun new shapes, or even into new crayons. 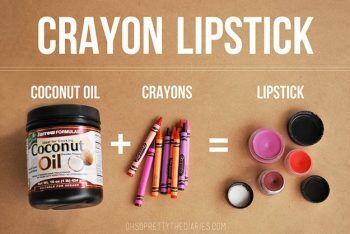 If you’re into lipstick, you can even use broken crayons to make MAC lipstick colors.